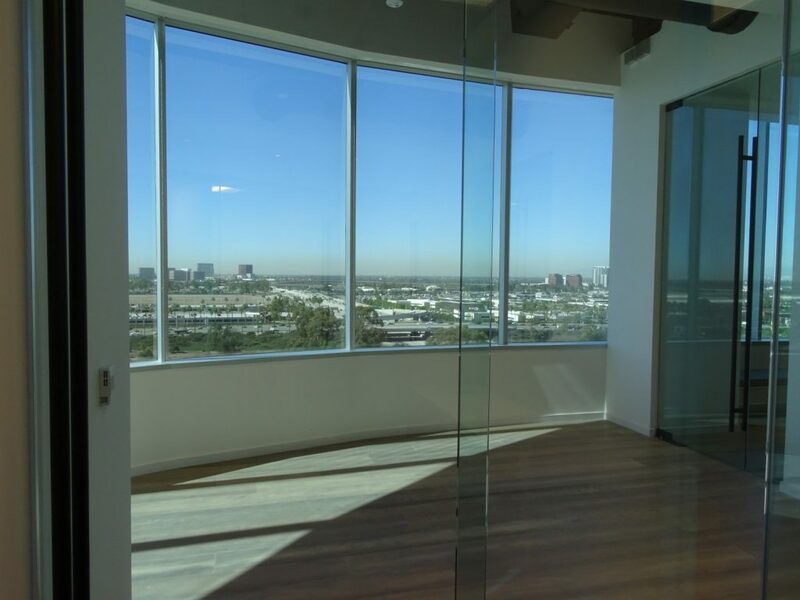 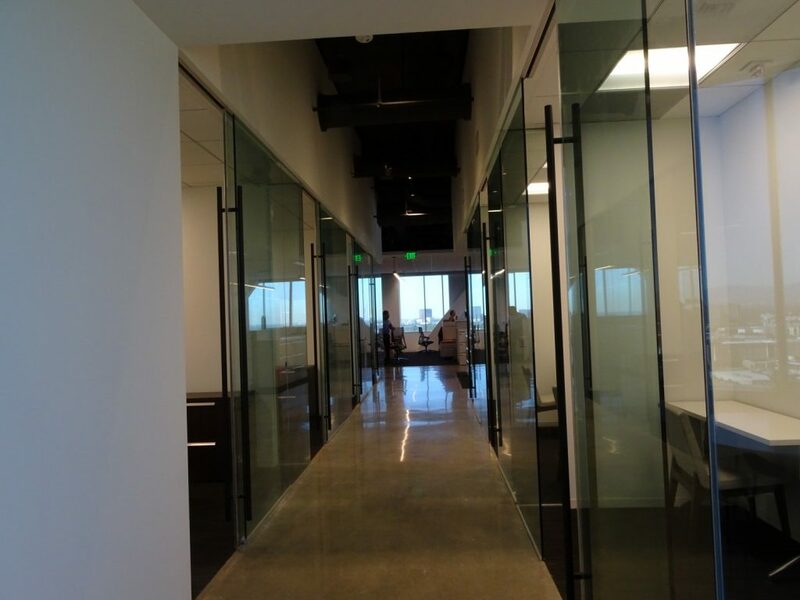 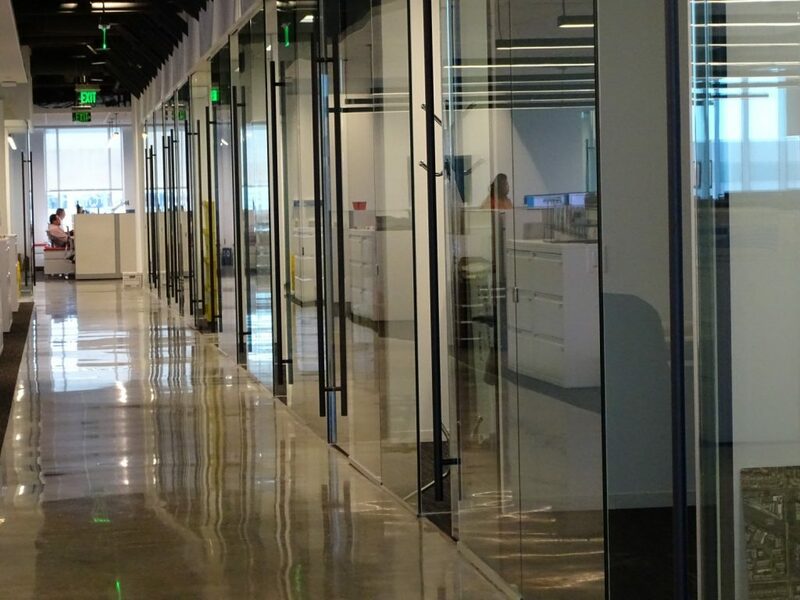 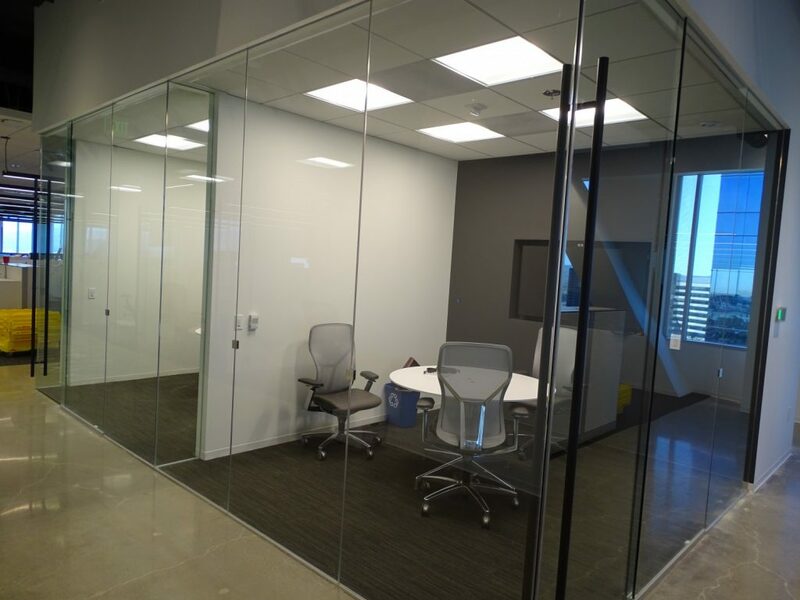 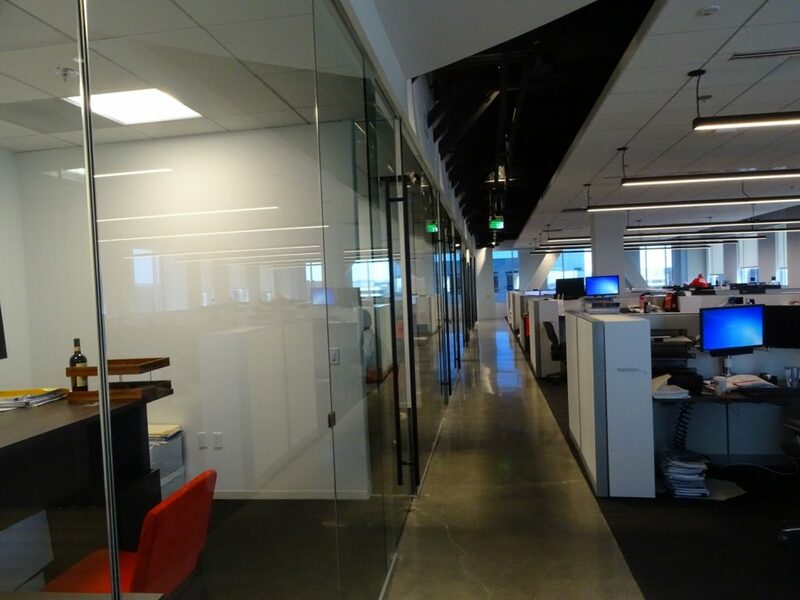 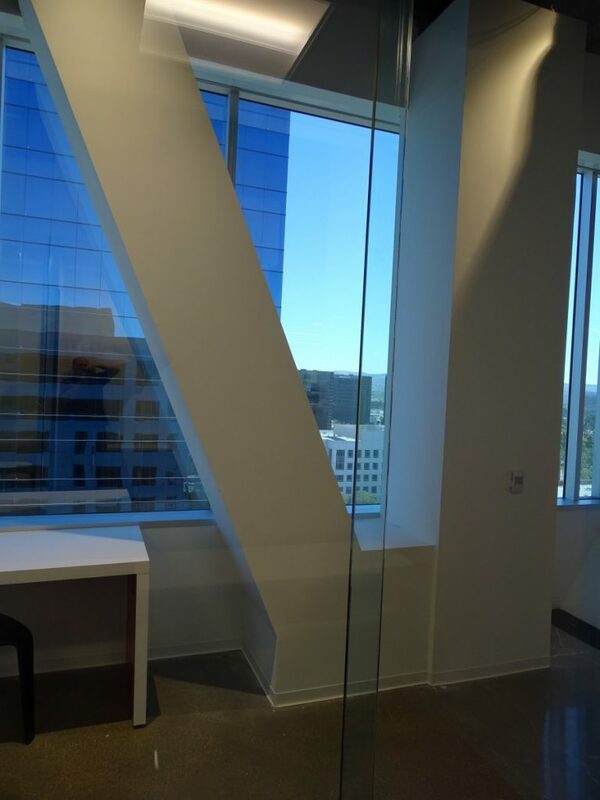 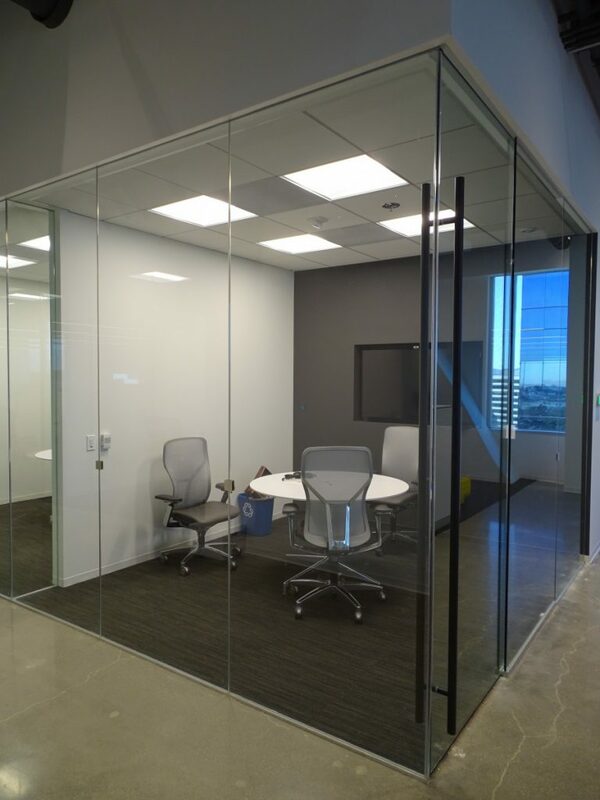 Cushman and Wakefield’s Orange County offices really show how frameless glass enhances daylighting provides and creates an open feel. 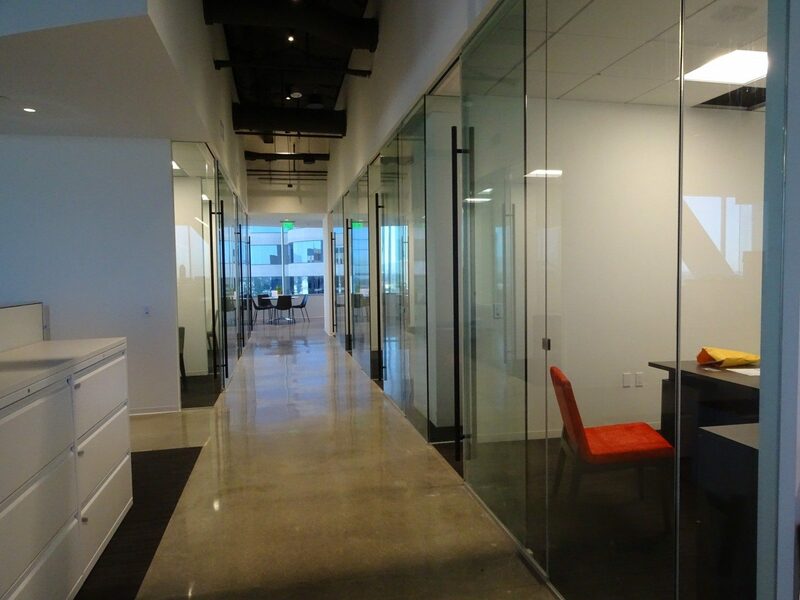 At the same time there’s ample privacy with offices and breakout rooms. 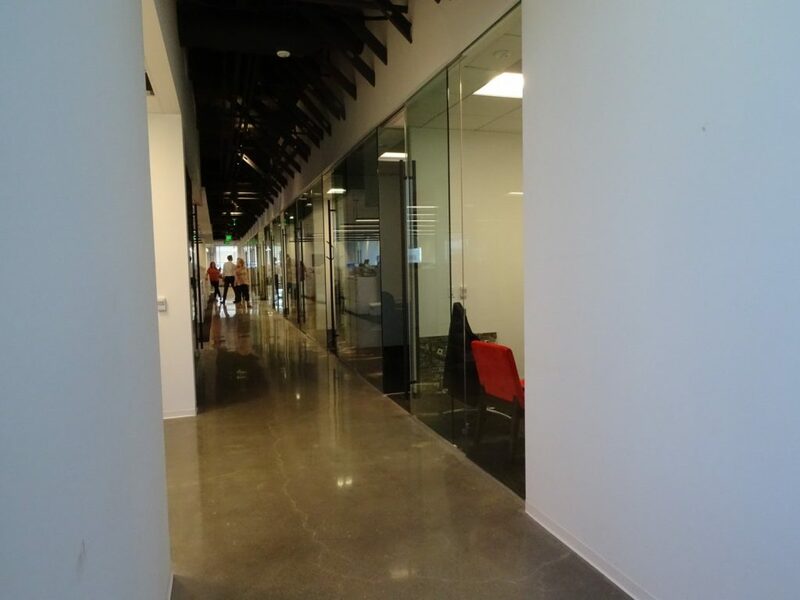 Gensler Newport really designed this space well. 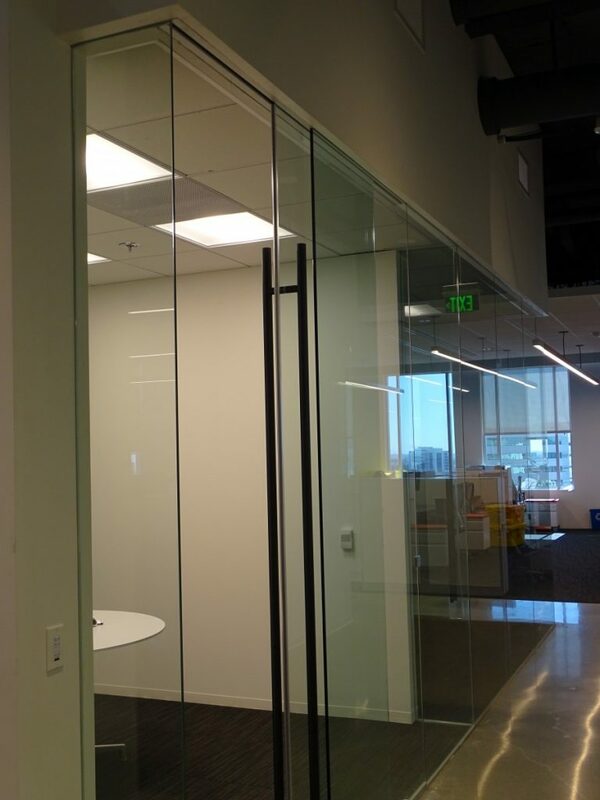 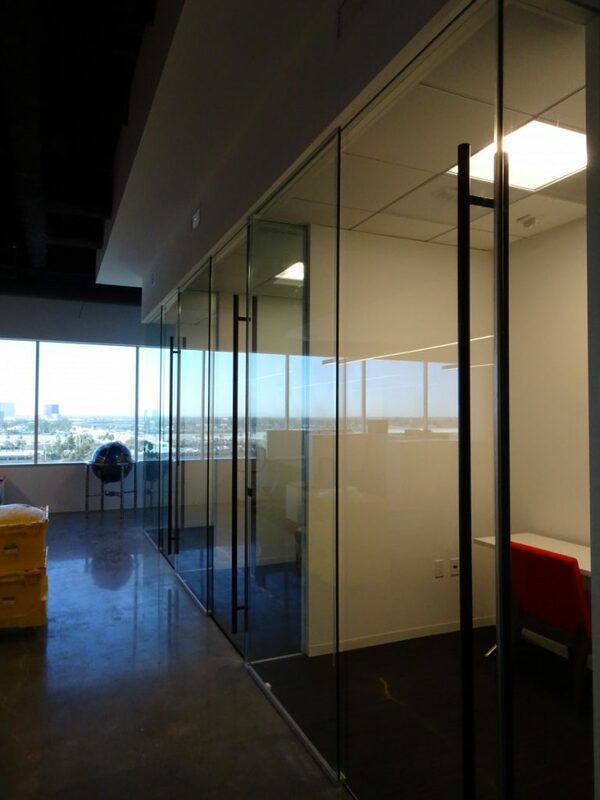 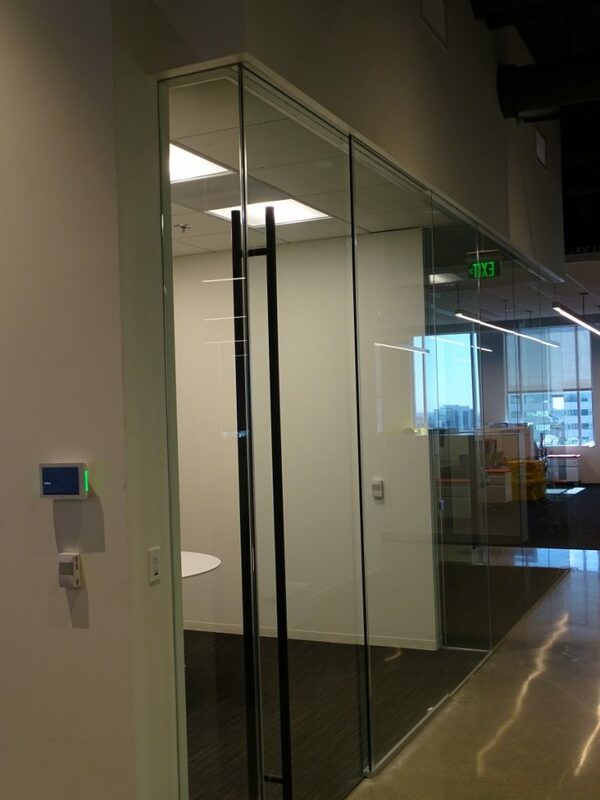 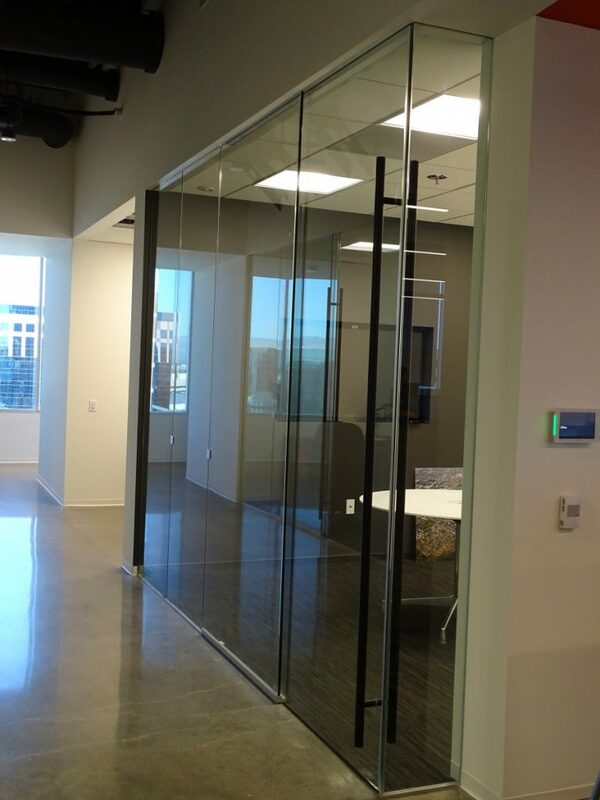 L2 Specialties provided Klein’s new Rollglass+ with KSL(soft close and open) catches the door and smoothly completes the opening. 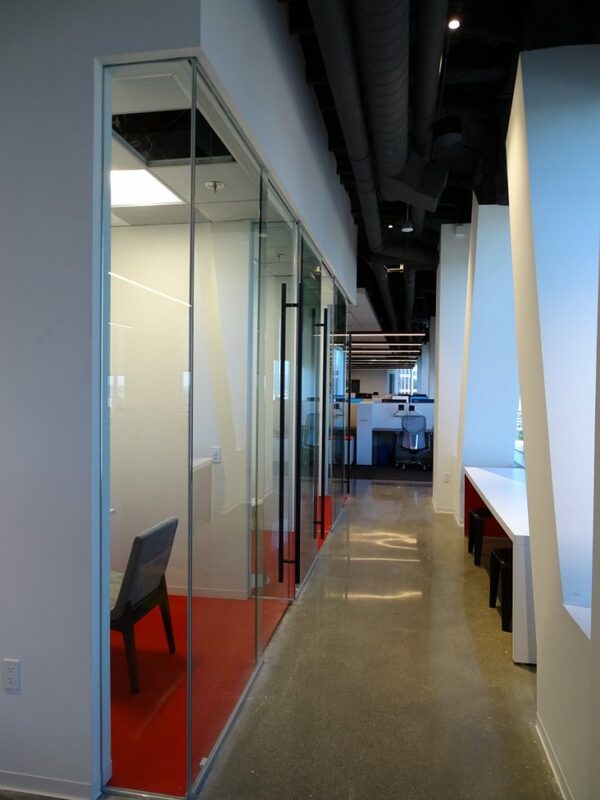 Howard Building Corporations (HBC) brought the project together smoothly as GC.